Weight training can be unsafe if you do not have the proper posture or even use unsafe workout equipment. 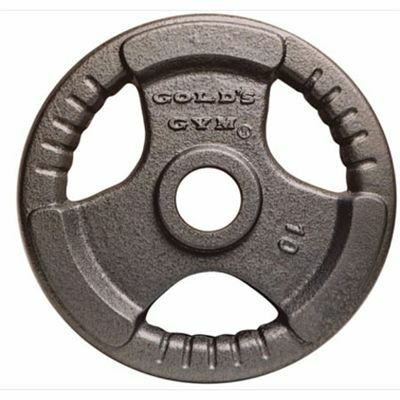 You do not have to worry about weight equipment anymore with the Golds Gym Olympic EZ Grip Hammertone Weight - 1.25kg. Safe, easy handling and quick plate changes are amongst the main elements you need in a weight and plate set. That’s why this plate features an EZ Grip design for easier handling and plate changes. 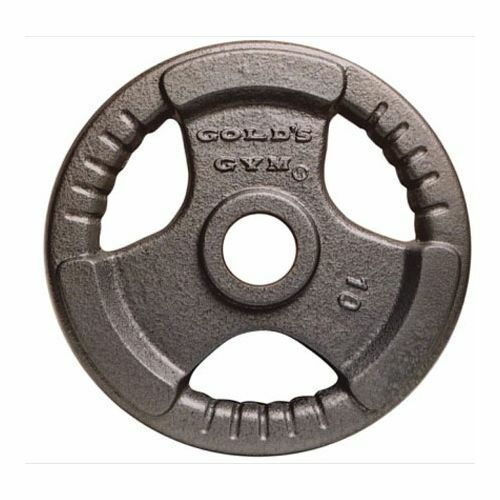 for submitting product review about Golds Gym Olympic EZ Grip Hammertone Weight - 1.25kg.